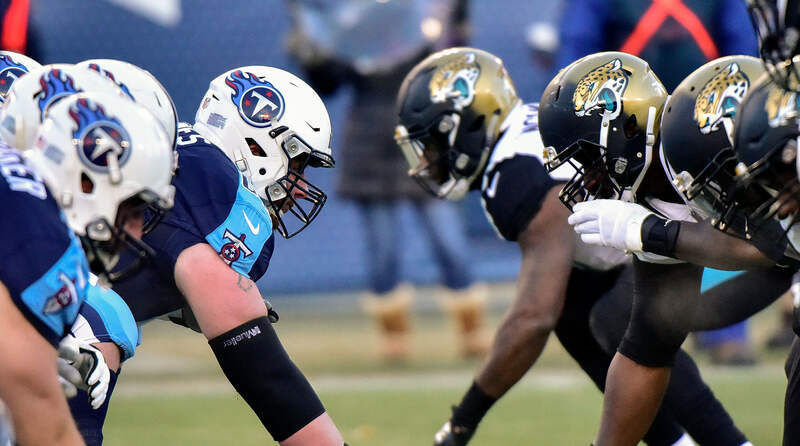 Thursday night’s AFC South tilt between the 4-8 Jacksonville Jaguars and the 6-6 Tennessee Titans is set for an 8:20 p.m. start on NFL Network from Nissan Stadium in Nashville. Jacksonville’s extended straight-up seven-game losing streak finally came to an end on Sunday with a 6-0 defensive victory against the rival Indianapolis Colts as a four-point home underdog. This was also the first time the Jaguars covered the closing number in their last eight games at 1-5-2 against the spread. The total has stayed UNDER BetAnySports’ closing line in four of their last six games. With Leonard Fournette serving a one-game league suspension for a previous fight, Jacksonville’s ground game only managed to gain 79 yards on 27 carries. With Cody Kessler under center at quarterback, the offense added just 132 more yards through the air. The big difference for Jacksonville was a defense that finally played to expectations by keeping the Colts out of the end zone all day long. The Titans spotted the New York Jets a 10-point first quarter lead before beating them 26-22 on a last-second touchdown as 10-point home favorites. This was just their third SU win in their last eight games and they have now failed to cover in each of their last three outings. The total has gone OVER BetAnySports’ closing line in three of Tennessee’s last five games. 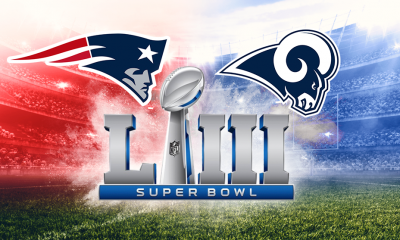 It is 6-6 ATS overall with a 3-2 record ATS on its home field. Marcus Mariota was responsible for the early deficit on Sunday with an interception returned for a touchdown and he was also the architect behind the game-winning score with an 11-yard touchdown throw to Corey Davis in the closing seconds of the forth quarter. Mariota was also the Titans’ leading rusher on the day with 43 yards on four carries. Tennessee gained 273 yards through the air and another 130 on the ground against New York. Tennessee won the first meeting this season in a 9-6 grinder and I would look for the same type of game on Thursday night with Jacksonville covering with the 4.5 points.